Eric Butow wrote for Lifewire on the subject of Samsung smartphones and apps. He is the owner of Butow Communications Group (BCG), which offers online marketing consulting services for businesses. Services include virtual assistance, computer maintenance, website design and upkeep, writing, e-mail marketing, and social media outreach. He's been an author of computing books since 2000 and a developer of various computer-based training courses since 2003. 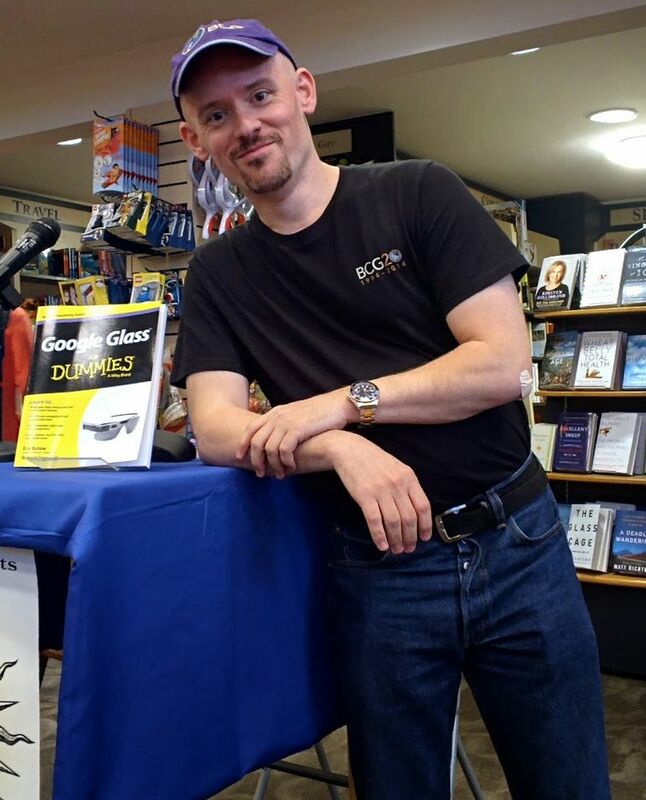 Butow has authored or co-authored more than 30 books, most recently Blogging to Drive Business, Second Edition, My Samsung Galaxy S7, and Samsung Gear S2 for Dummies. He's also developed and taught networking, computing, and usability courses for Ed2Go, Virtual Training Company, California State University, Sacramento, and Udemy. Butow earned a Bachelor's degree and a Master's degree from California State University, Fresno.